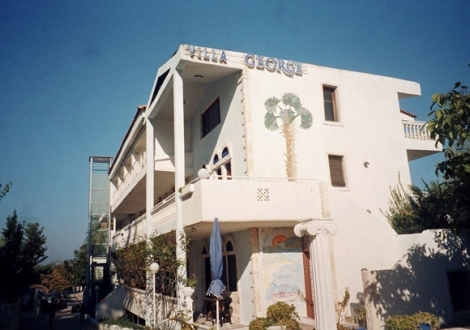 Почивка в Villa George, Халкидики, на цена от 33.60 лв. 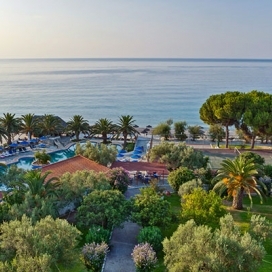 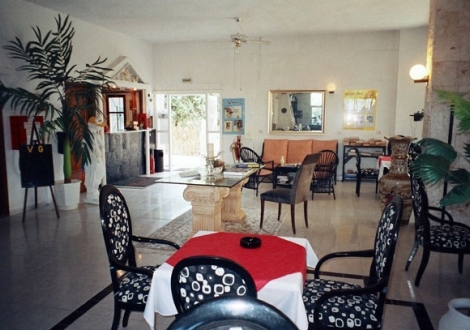 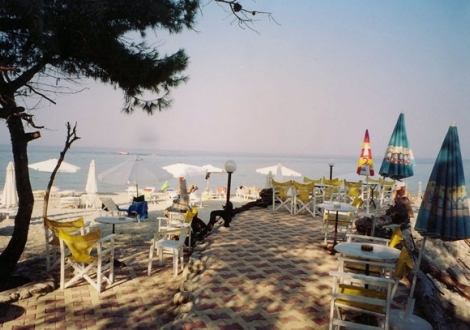 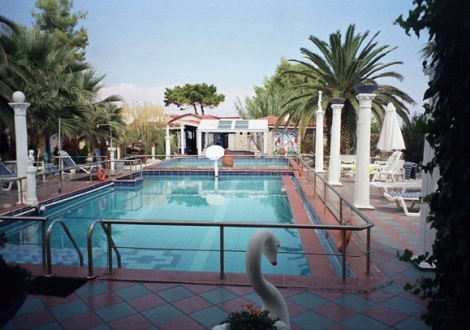 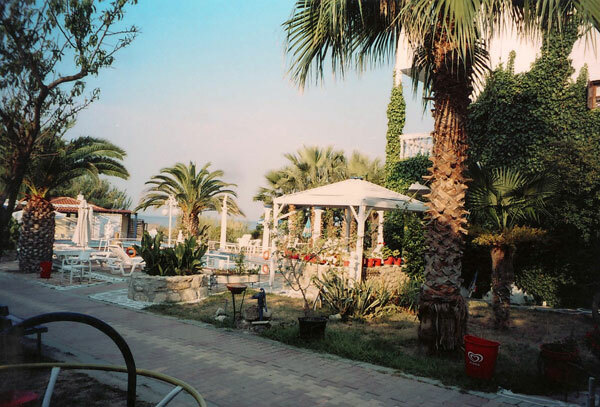 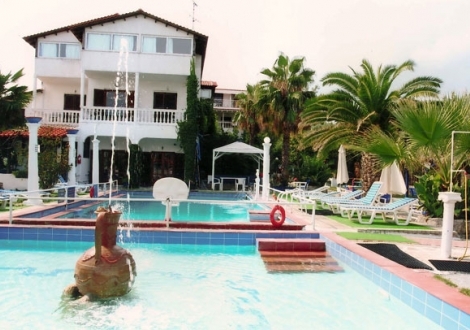 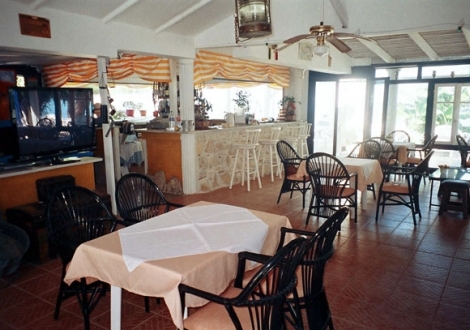 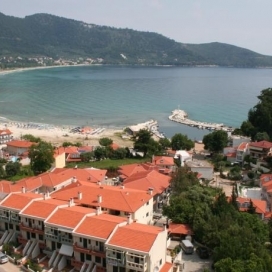 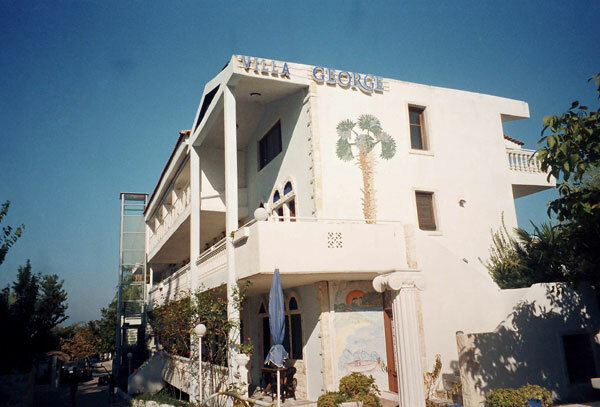 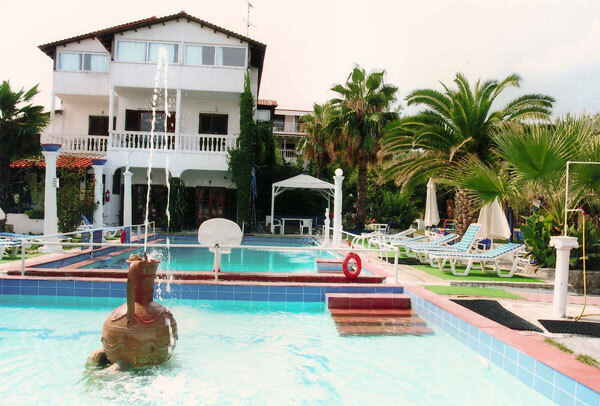 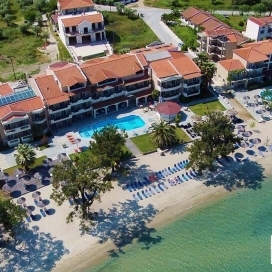 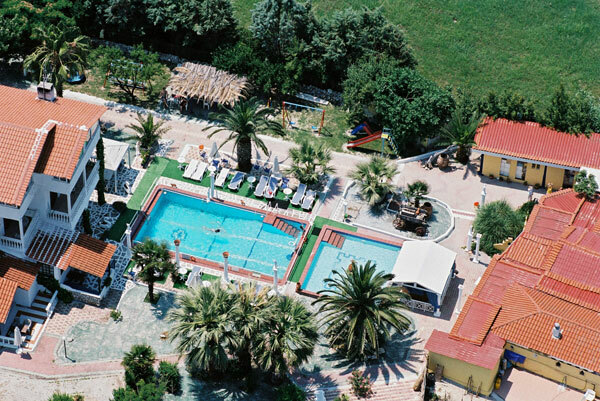 Villa George offers a warm and friendly environment for relaxing and pleasant vacation. 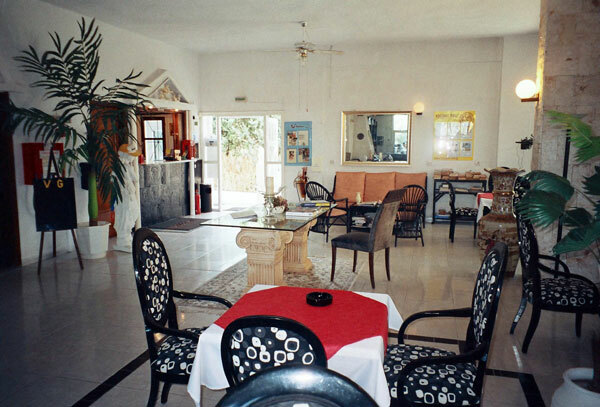 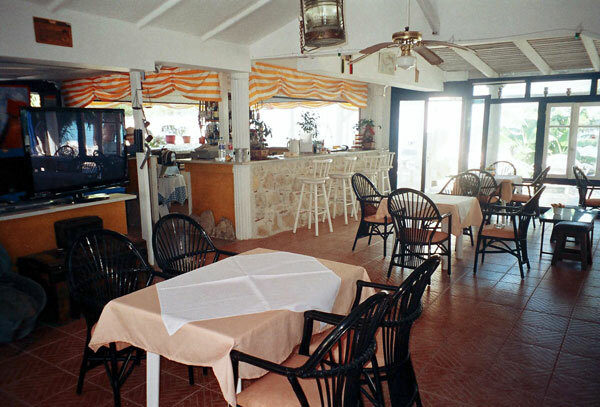 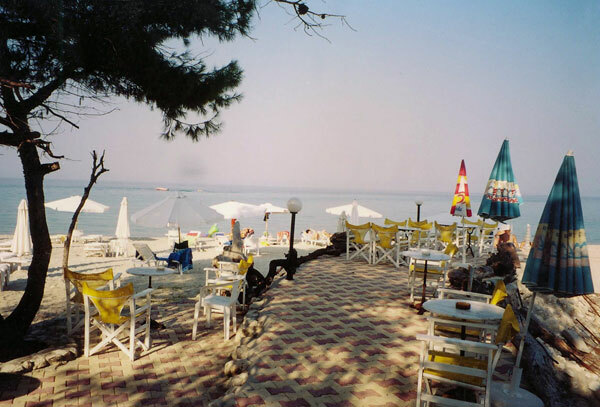 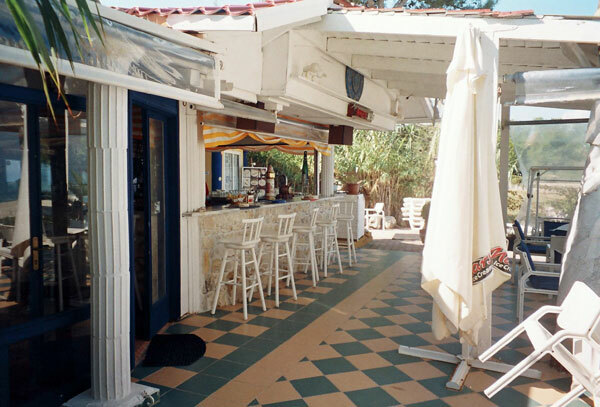 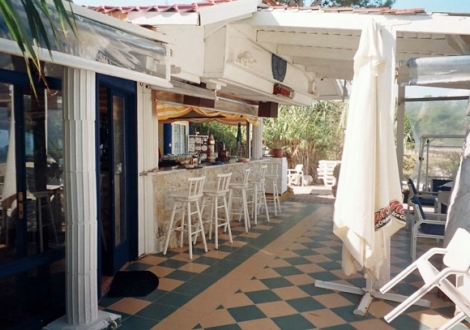 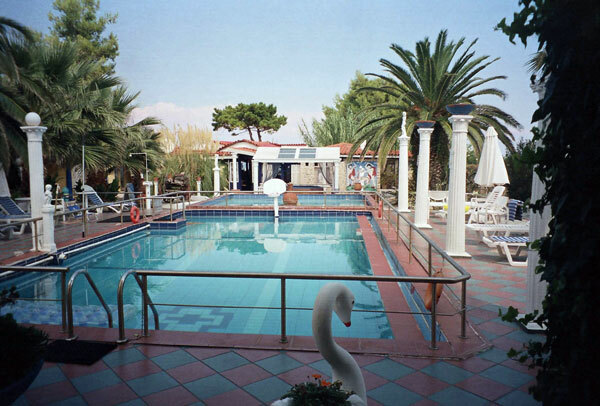 All the rooms are fully equipped, with kitchenette, while all he guests have access to hotel's swimming pool, restaurant, bar, beach bar and mini market. 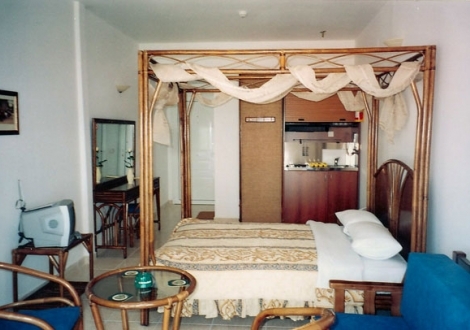 There are 3 room types, the Studios, the Apartments and the Suites; most of which are double spaced ( Apartments & Suites ).